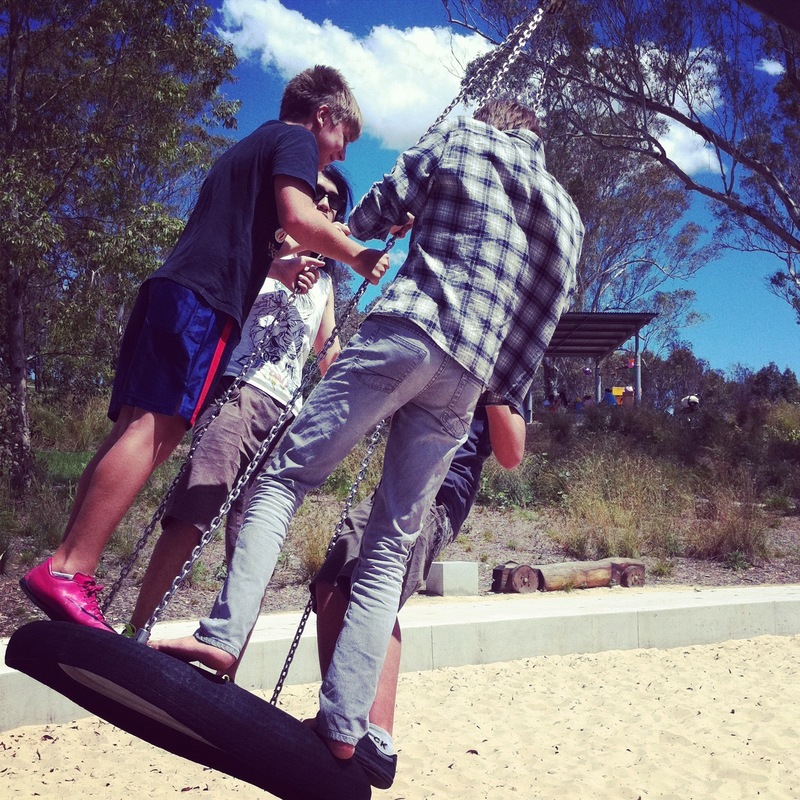 With grassy plains, plenty of barbecue and picnic areas, walking and bicycle tracks through the bush, and complete with plethora of playground equipment that's the right size for any adult or child, it's built for the family and community. 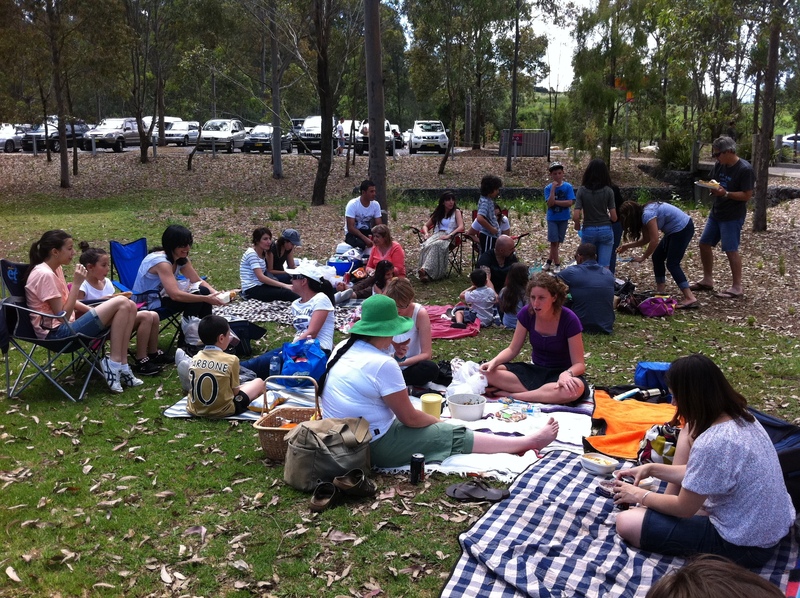 Formerly known as Pimlea, Lizard Log Picnic area is on the corner of The Horsley Drive and Cowpasture Road. The rolling bush land hills contrast with the busy sounds of trucks from the neighbouring Wetherill Park Industrial Area. Just five minutes from the M7 Horsley Drive, 10 minutes from the M4 and 20 minutes from the M5, it's a great destination not just for the locals but for everyone in Sydney. There are plenty of barbecues and undercover picnic tables, meaning that even the largest of groups can gather in the one area. This makes it the perfect place for family celebrations. You'll need to get there early to bags a barbecue as people often arrive well before 9am to claim the right spot. If you sleep in on the weekend and miss out on a table, there are plenty of flat areas of grass, perfect for a picnic rug. 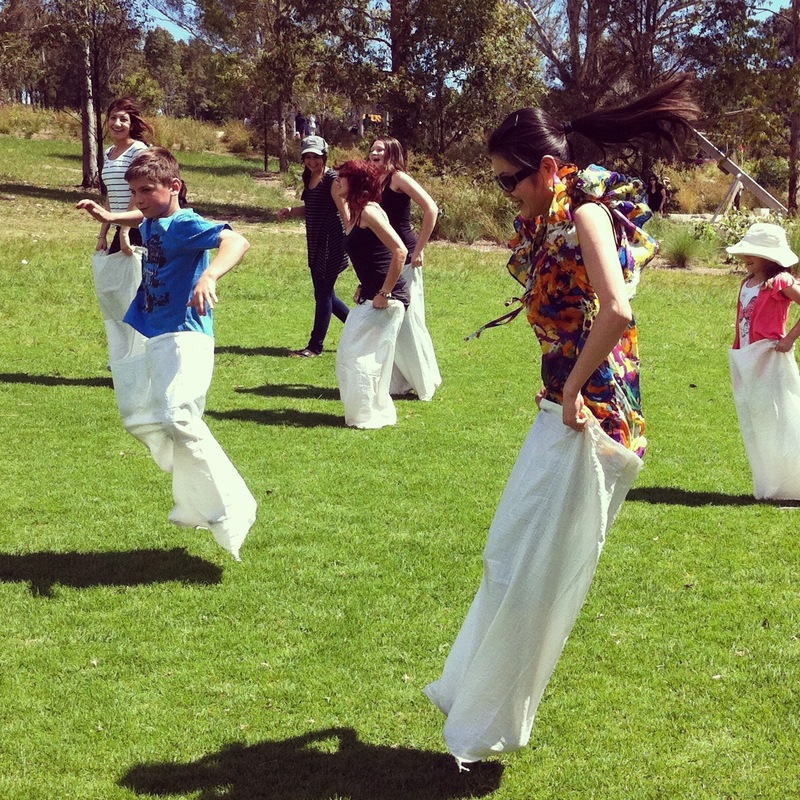 Set up in the sun, or perhaps under the shade of several gum trees. Flat areas of grass also mean that Lizard Log is perfect for a family game of soccer, Frisbee or kite flying on a windy day. You also won't have the hassles of organising carpools to avoid parking issues. While many other parks have a small amount of parking space, and others charge you to park and play, you'll struggle to find those problems here. There is plenty of parking and it is all free. Walking tracks take you through the Western Sydney Parklands, and bicycle tracks take you from Lizard Log across to other areas such as The Dairy and Plough & Harrow. Tell the kids to bring their scooters and their skateboards as it's the perfect chance to ride those as well. The play equipment is perfect for releasing the child within. Since I was seventeen, I've picnicked here and played for hours with friends. The slippery dips and swings make us feel six again, and the interactive water feature makes for cool playing on a hot summer day. 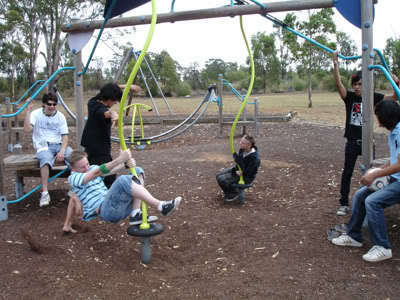 My favourites are the Flying Fox and the Tyre Swing. Upon our last visit, we managed to squeeze five teenage and twenty year old boys on the tyre and swing so high that one smacked his head on the metal pole from which it hang. The double Flying Fox is designed to have your whole body stand upon it and swing a distance of roughly 25 metres. I've visited the park for many family events, church picnics, birthday parties, wedding photo shoots and even hosted a few myself. This park is one of the best and most versatile picnic spots in the Fairfield & Liverpool area. You only need to come once to see why.